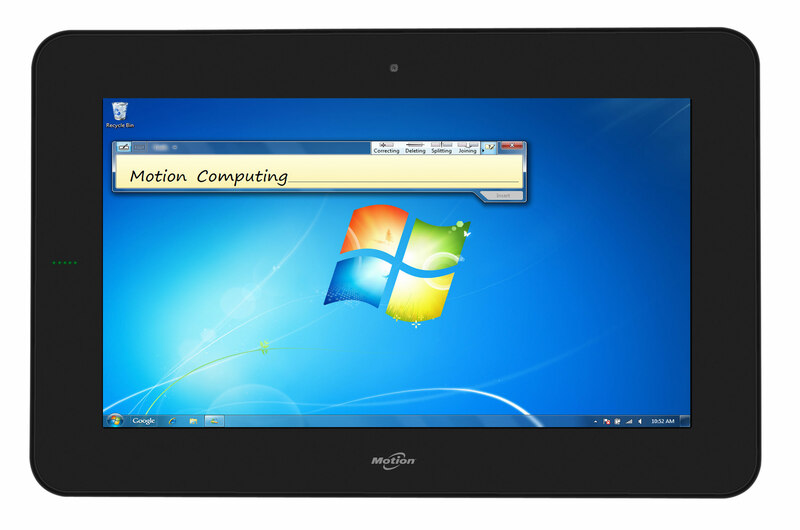 The new model Tablet PC called CL900 by Motion feature lightweight and rugged design that offers MIL-STD-810G certified protection (four foot drop test) at only 16mm thickness and weight under 1kg. 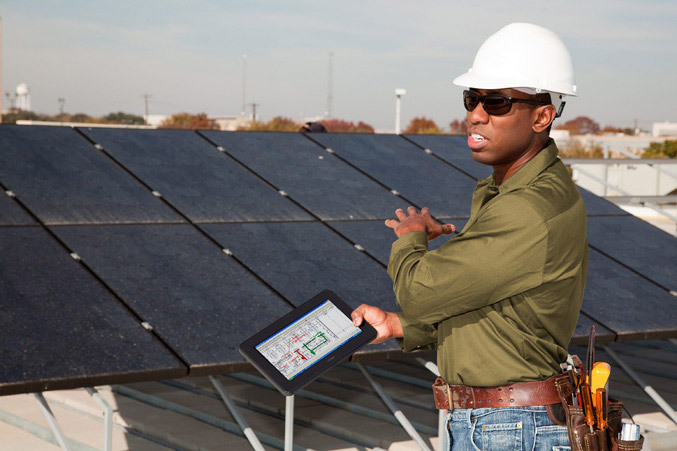 The Motion CL900 rugged tablet also has IP-52 rated exterior to protect against dust, moisture and other elements and feature a peripheral module that will enable simple device expansion. 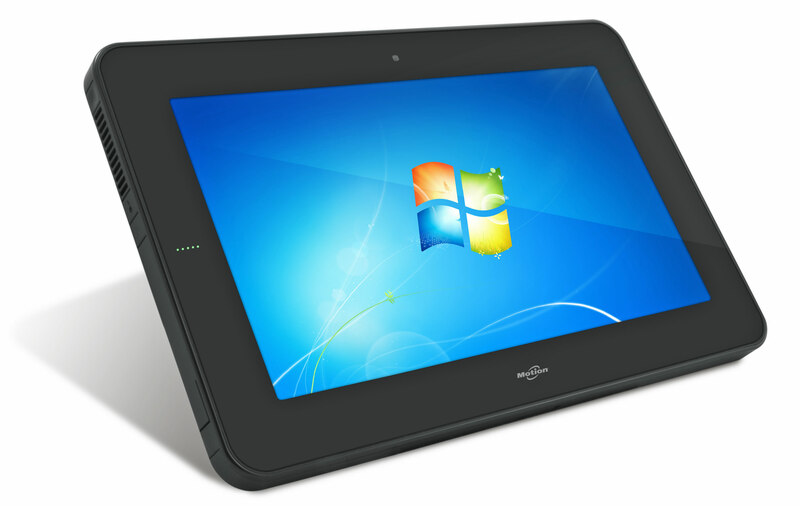 It is powered by Intel Atom processor codenamed “Oak Trail” at 1.5 Ghz and running Windows 7. 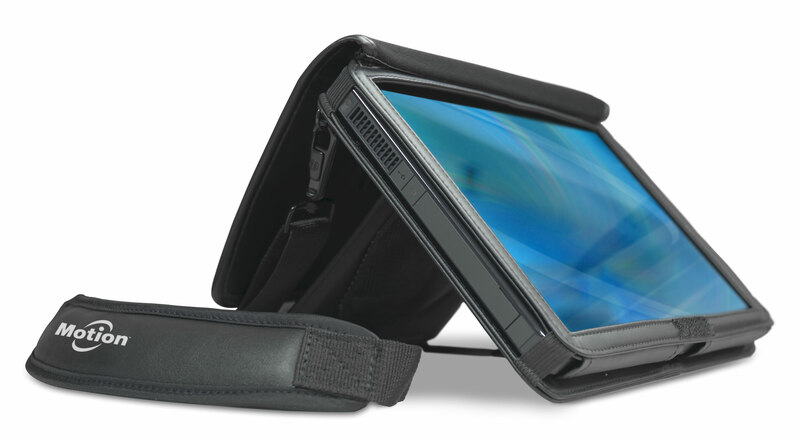 The CL900 has a 10.1-inch screen with1366 X 768 resolution with Gorilla Glass for durability and scratch resistance, and also incorporated DuPont Vertak to improve visibility in various lighting conditions. 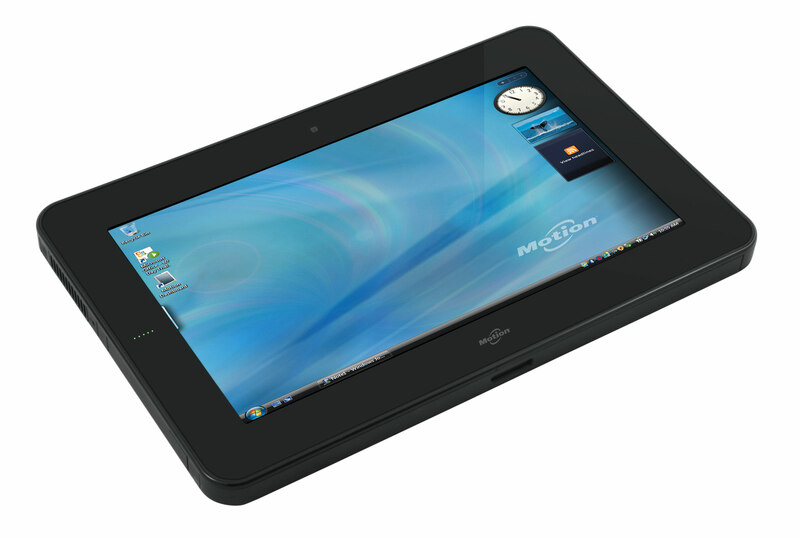 The display also supports both touch and stylus input. Inside CL900 offer 1GB DDR2 (2GB option), 30GB/62GB Solid State Drive, Wi-Fi, Bluetooth wireless connectivity and optional WWAN mobile broadband (Gobi 3000 with GPS) and rear facing 3.0 MP camera and front facing 1.3 MP web camera. 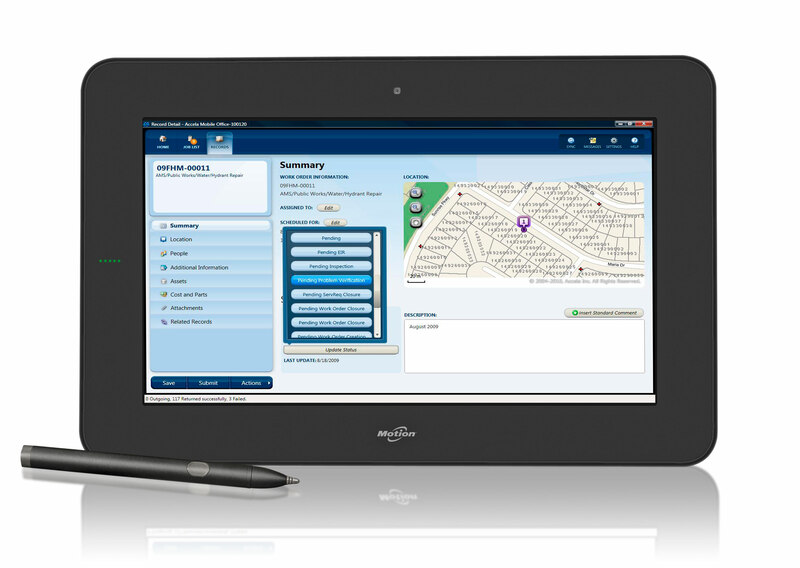 On-board connectivity include USB, SD card slot, Audio In/Out, Video Out and Dock connector. 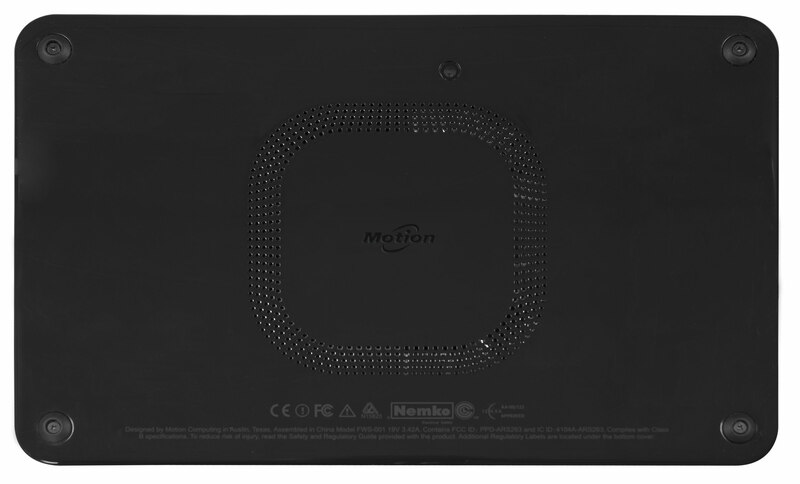 The tablet PC will offer up to eight hours of battery life and will be available in the second quarter of 2011 with MSRP of less than $1000, while the optional peripheral module later in 2011.